Skin is your protective covering, basically speaking. But, it has become more of an identity of a person. The people are considered beautiful, ugly, caring, tough and anything else just by one glimpse of the skin. This is the reason why maintaining it is a top priority for any beauty aficionado. But, what to do when skin is attacked by a variety of stress signs and has started aging early? If you are thinking of rushing to a dermatologist, then hold on. A close look at your kitchen can provide you easy ways of keeping your skin healthy and glowing. Your skin is mirror of what you are going through inside. So, most basic tip will be to have your body hydrated always, if you want dewy fresh look. A large number of toxins accumulate due to less water intake causing skin problems like acne and cracks. These problems, to a large extent, can be solved by having lots of water throughout the day. Some de-tox water recipes are also worth considering that boost digestion, and help cleanse the body system, which ultimately gets manifested in the form of clear, flawless, beautiful skin. Besides correct amount of water, you need to have lots of fruits and vegetables in your daily diet. The fruits which are exceptionally high in water content are water melons, pineapple and other citrus fruits. Cucumber, Beetroot and other salad vegetables are also known for their water content. Have a major portion of plate filled with these nutrition-packed foods. These are rich in anti-oxidants that check the toxin build-up in the body. Their ability to reduce oxidative stress spells clearly in bright and shiny skin. Kitchen is incomplete without spices. The spices add flavor to the food; and, these do have certain medicinal qualities too. When searching for tips to glowing skin naturally, you can trust these homemade face packs and masks involving any spice and other foods found commonly in kitchen. 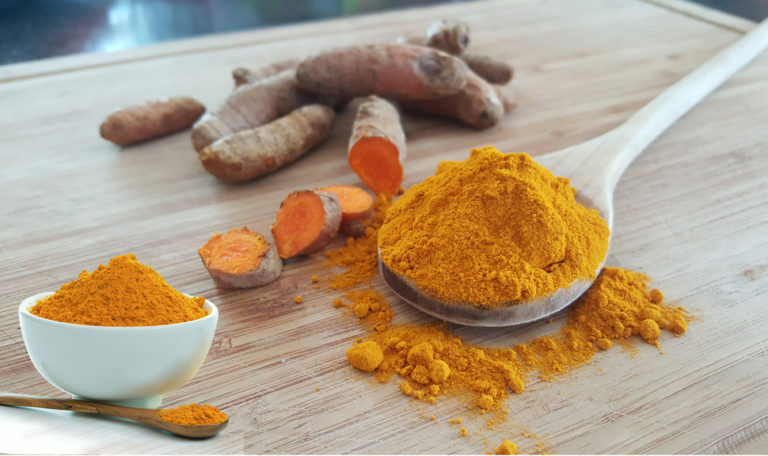 Turmeric is believed to be the king of spices having medicinal properties. This spice consists of curcurmin that is an effective anti-inflammatory agent. The spice boosts collagen production making the skin more elastic and lines- free. Turmeric paste is very easy to prepare. You require 1 tsp turmeric powder, 4 tbsp chickpea flour or gram flour and milk or water. Turmeric and flour are mixed and bonded using water or milk. The liquids are added in small amounts and stirred to avoid lumps and is added till the paste-like consistency is obtained. The paste is applied on face and neck and left for 15 to 20 minutes. Then, the face is washed gently with normal water. You can use it once or twice in a week for better results. Though you may find orange peel mask available in markets too, but you cannot trust their chemicals. Better way is to prepare paste of orange peel at home. 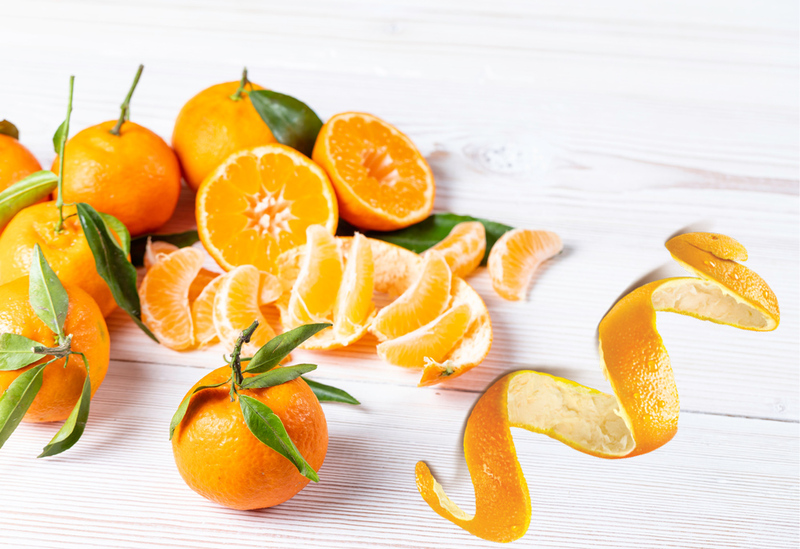 Vitamin C of orange peel is best known for making skin soft and acne-free. The vitamin also offers firmness to the skin. Here is how it is done. To make orange peel paste, you require fresh peel and rose water about 2 teaspoons. Orange peel is ground to make a coarse powder. The rose water is added to it to form the paste. The paste is applied all over the face with gentle hands. It is left for 15 minutes. Then, you wash it off with cool water. You surely will feel a dash of freshness splashed over the face. Milk is rich in substances like proteins, vitamin C, calcium, etc. These ingredients are quite effective for keeping skin supple and firm. 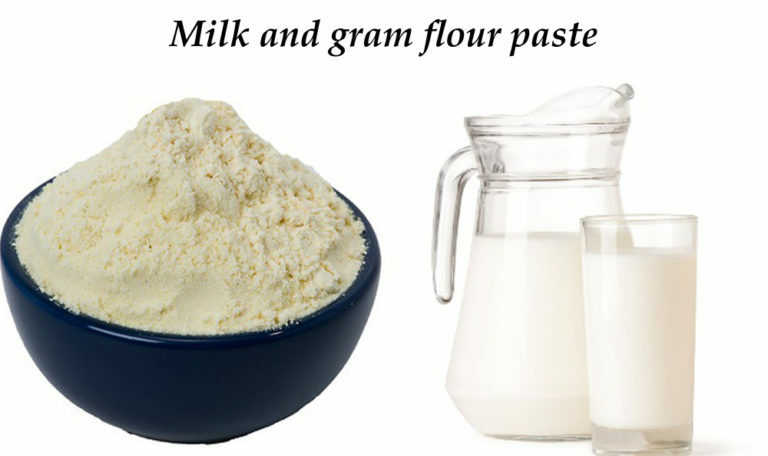 To make this paste, you require two tablespoon gram flour, one tsp honey and milk. 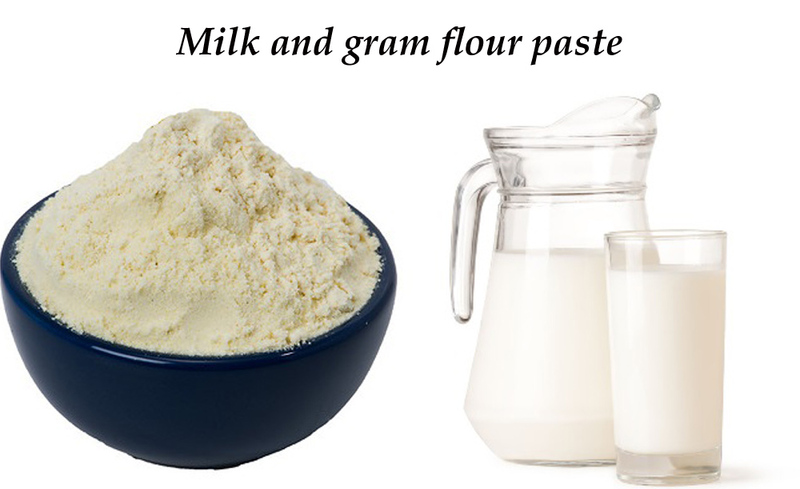 Stir milk into the gram flour and honey mixture till it turns into soft paste. Apply this paste on neck and face and leave for some 15-20 minutes or till the paste dries. Once dried, wash the face with cold water. If the skin feels dry, apply very small amount of coconut oil with hands in circular motion and wait for 5-10 minutes. Your skin will be radiating like never before. You can do this twice a week. Banana is rich in potassium and a few other vitamins that can keep your skin healthy and hydrated. This scrub, therefore, works beautifully on the skin. To get best results such as tighter skin, rolling ice cubes on face after this scrub is recommended. 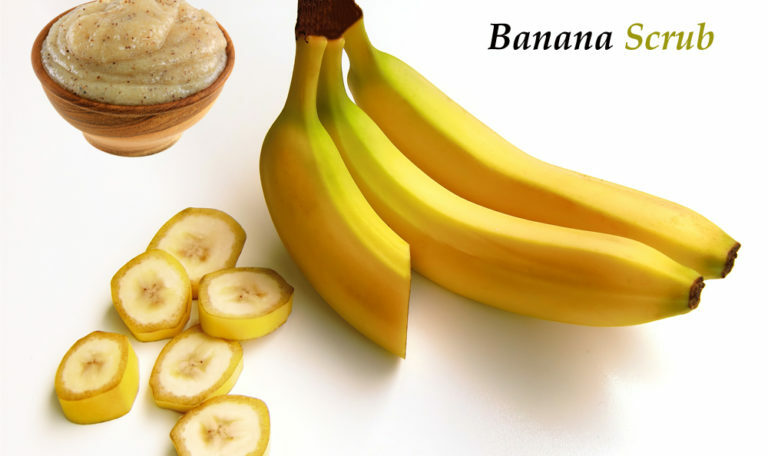 Banana scrub is prepared by mashing a ripe banana in 2 teaspoons of milk. This paste-like scrub can then be applied on the face and left for 15 minutes. After 15 minutes, rinse the face with cold water and scrape off the banana layer. An ice cube should be applied after cleaning for a few seconds. 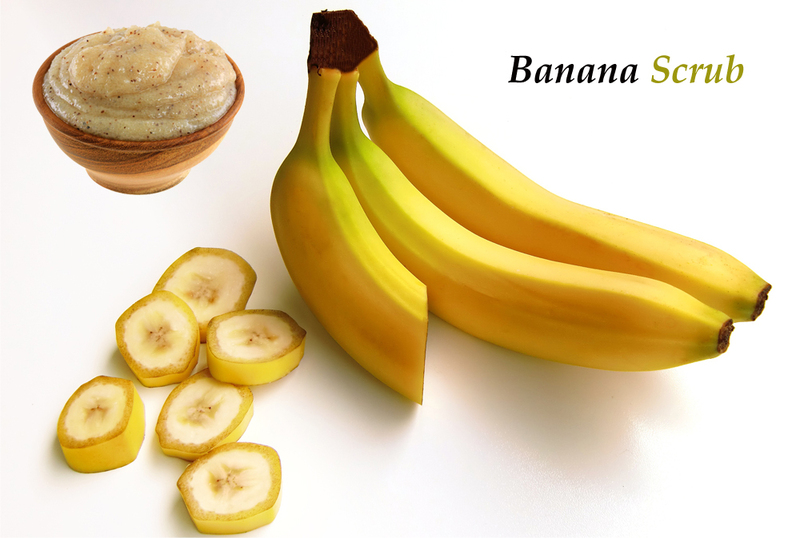 Banana scrub can be applied twice a week depending upon the requirements of your skin type. While the pastes and face packs do the job of strengthening the skin base, the sustainable glow can be obtained if you have done some work on your diet. There are certain juices packed with anti-oxidants that can help you cleanse your system and make skin healthier and beautiful. These are quick to make too. 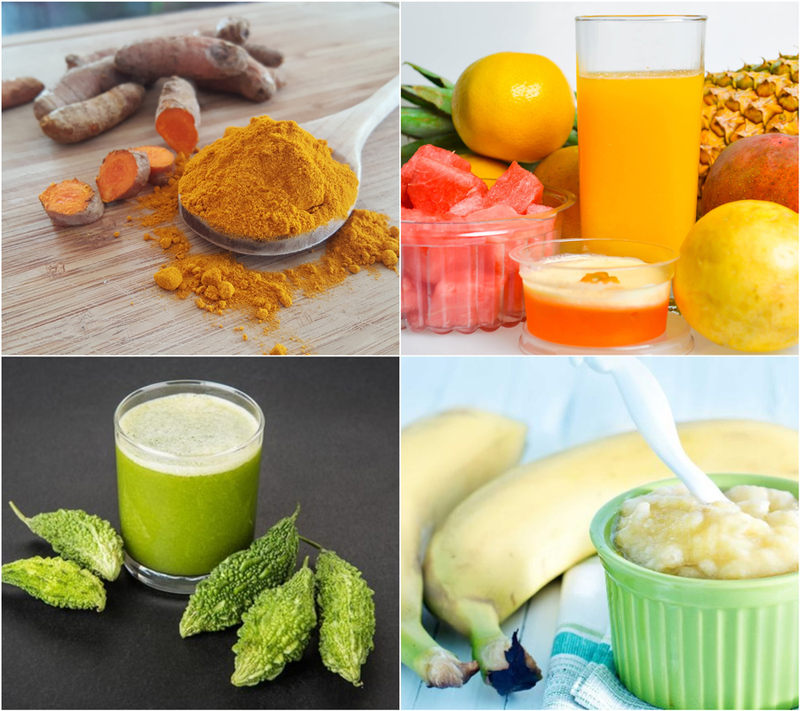 So, here are a few juice recipes you must include in your diet. These can be consumed alternate days or you can switch from one to another just to have variety in your meal plan. Nothing can beat Vitamin C in the way it nourishes the skin. So, starting the day with orange juice can be a great idea. 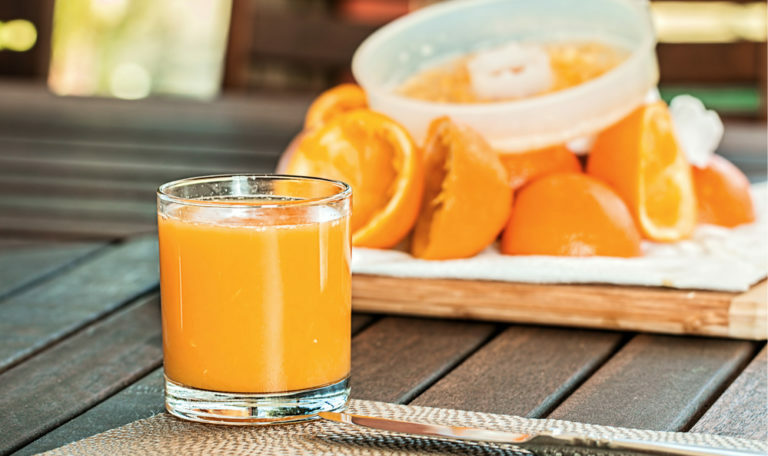 Take a few oranges and juice them to make a glassful of it. Add a pinch of black pepper powder and salt according to taste. The juice is ready for drinking. 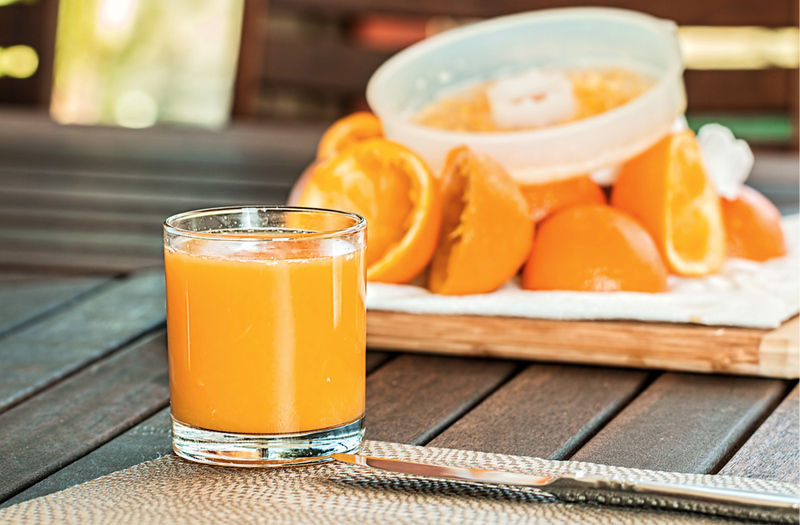 This simple juice recipe offers you immense energy and keeps skin hydrated too. 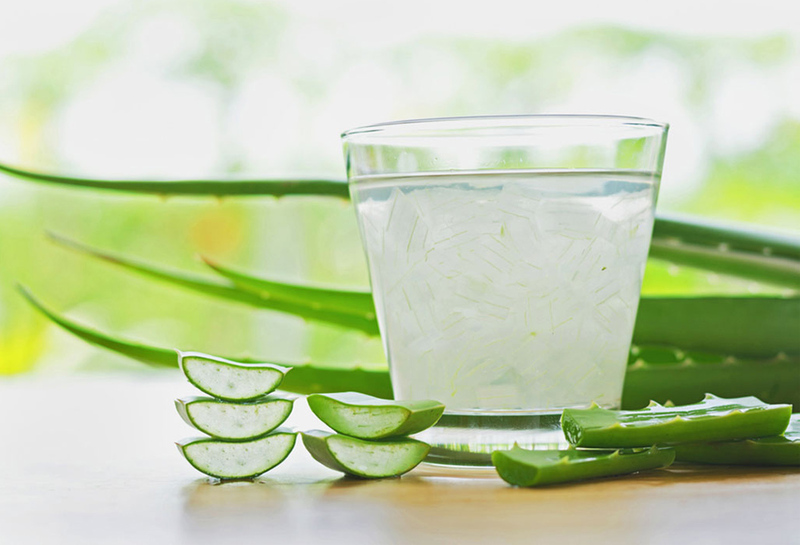 Aloe Vera juice has many skin-friendly properties. It keeps the skin moist, is found effective in cleaning blemishes and also offers ample nutrition to the body. 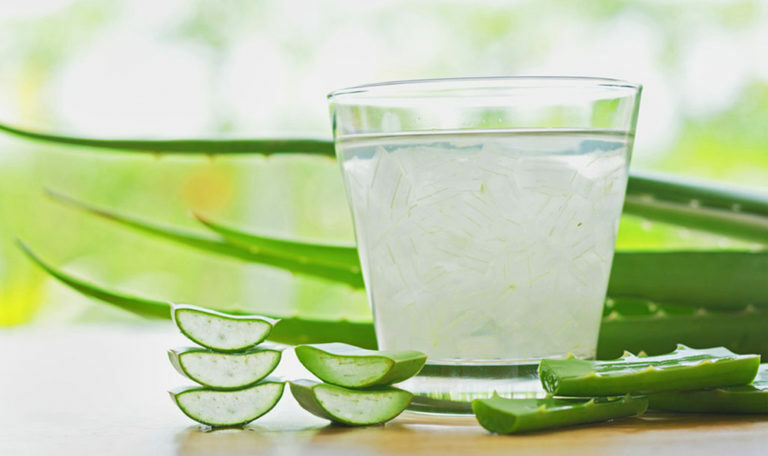 Take a glass of water and add one tablespoon aloe Vera juice to it. Drink it after mixing the two. You can also make it richer in vitamin C content by adding half teaspoon of gooseberry juice. When you are adding gooseberry juice, reduce the amount of aloe Vera juice to half. It means in one glass of water, you can add half tablespoon aloe Vera juice and one teaspoon gooseberry juice. Bitter gourd juice is recommended for diabetic people too. But, it has its special place in beauty regime. This vegetable is rich in anti-oxidants and is effective for purifying the blood. It also boosts digestive system, thus, the overall toxin content is reduced considerably in the body. Take 2-3 small bitter gourds. Peel and de-seed them. Take about 2 teaspoons of lemon juice. Grind the bitter gourds in blender after washing them thoroughly and squeezing them. Add lemon juice. Now add salt and black pepper and mix all of these again in blender. Pour it in glass and drink. If you want it to taste less bitter, you can add small amount of water to it. Curd: Whisk the curd and apply it on face. Keep it for some time (5 minutes or so) and wash it off. It works as a natural sun block and protects skin from heat and exposure to sunlight. Honey: When too much in hurry, just take a teaspoon or two of honey and apply it on face as such. Leave it for 3-4 minutes and then wash it off. Your skin feels as well as looks good and refreshing. Cinnamon powder: Cinnamon and honey (a teaspoonful of each) is a two-minute alternative to gram flour face pack. 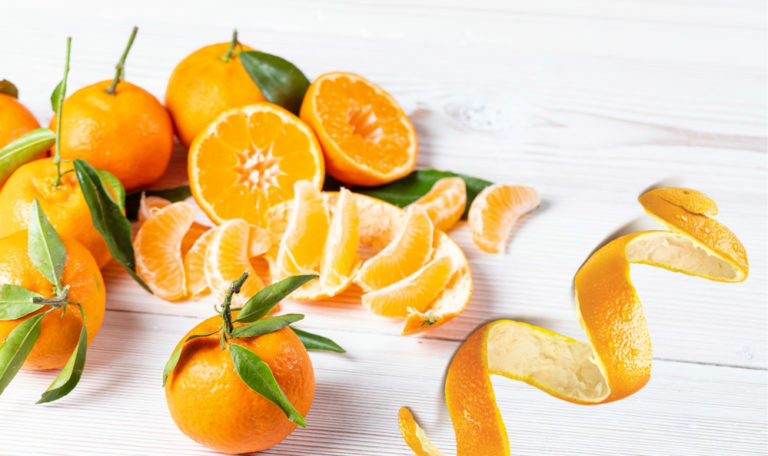 You can apply it on face and scrub it off with orange peel to get a glowing skin just before stepping out of the house. So, staying beautiful with healthy and refreshing skin does not require going to salons for regular treatments. Simply taking time off the day and heading to kitchen can do the trick too. Icing on cake will be the change in diet, if you want your skin to look its radiating best always.